Get in-depth member management services. Allow members to see reservations on the tee sheet and invite other members. 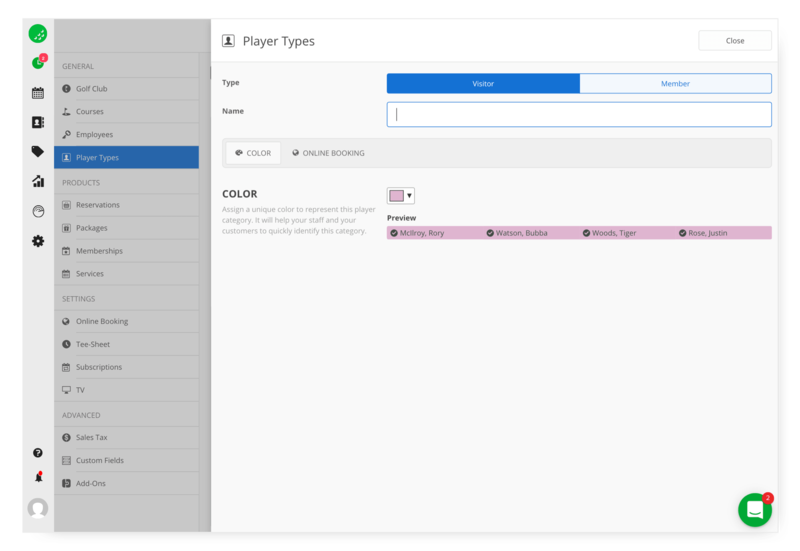 Create unlimited member categories with custom playing rights. Keep track of golf membership life cycles, and get notified when accounts are near expiry.